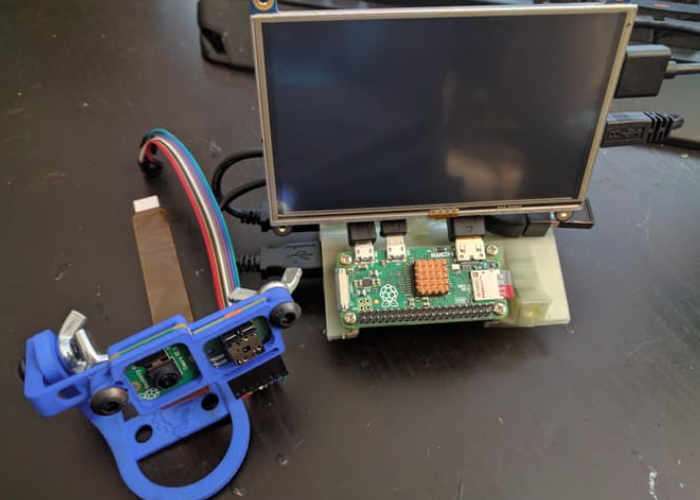 The team at GroupGets has this week published details of a new Raspberry Pi project they have created in the form of the Pylepton Zero, which is a portable thermal video overlay creator. 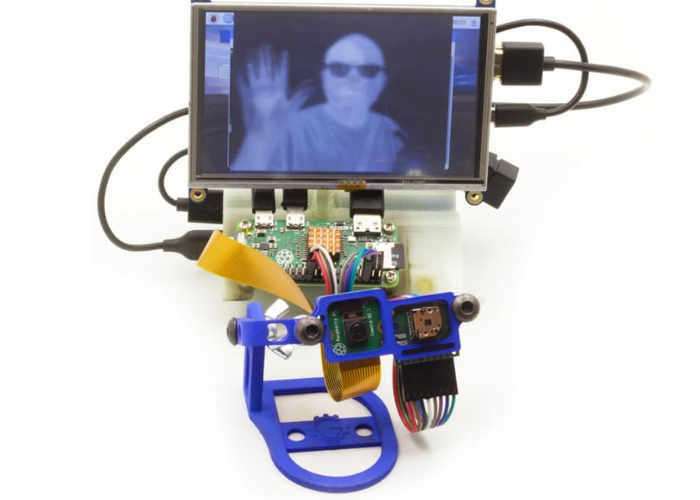 Created using a Raspberry Pi 2 camera combined with a Raspberry Pi Zero mini PC, FLIR Lepton, our Pylepton lib, and a small HDMI touch screen, the team have created a great demonstration platform for the FLIR Lepton thermal imager and our pylepton software library for the Raspberry Pi. For more details on the build jump over to the Hackster.io by following the link below. Where full instructions have been provided together with a hardware component list enabling you to build your very own in roughly 2 hours. The project has an intermediate difficulty rating.